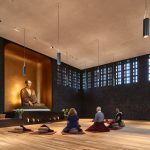 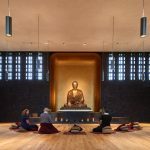 The Vajrasana Retreat Centre in Suffolk is a buddhist retreat, located in the middle of Suffolk’s countryside, created for the London Buddhist Centre by architects Walters & Cohen. 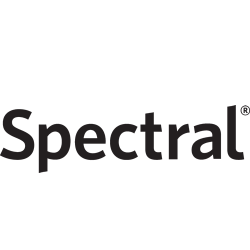 Spectral worked to a strict brief from Speirs and Major. 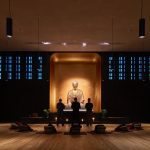 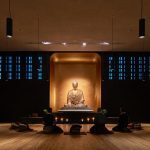 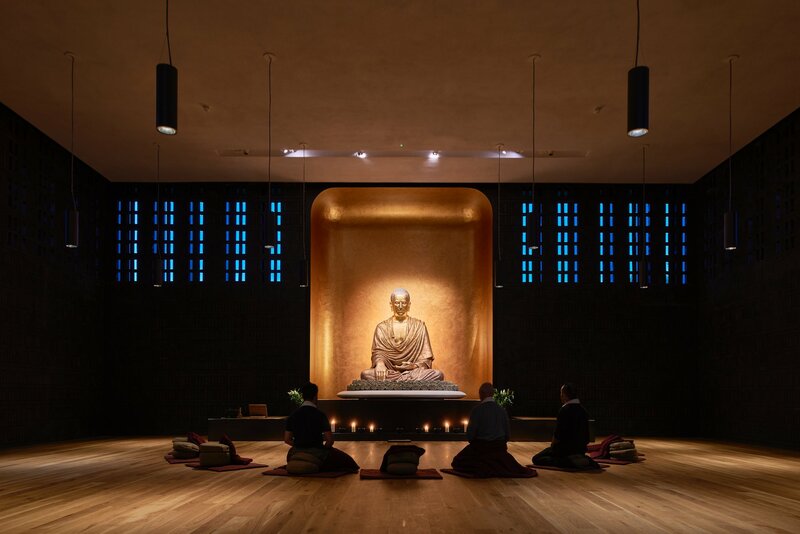 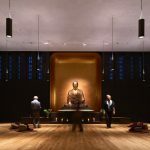 The lighting design of the buddha in the centre of the shrine room was fundamental to this sacred space, and was carefully designed to enhance the atmosphere of serenity and peace which the retreat embodies. 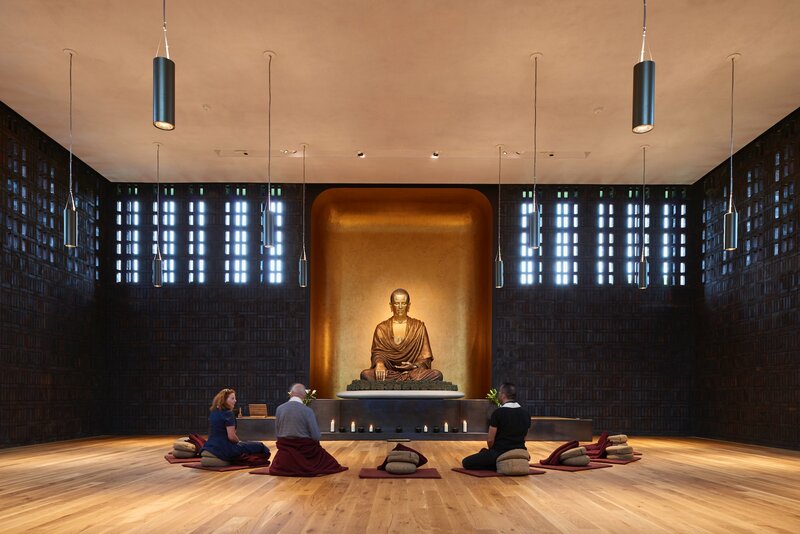 The client wanted a serene, beautiful building to enhance health and wellbeing as well as the spiritual life of the community. 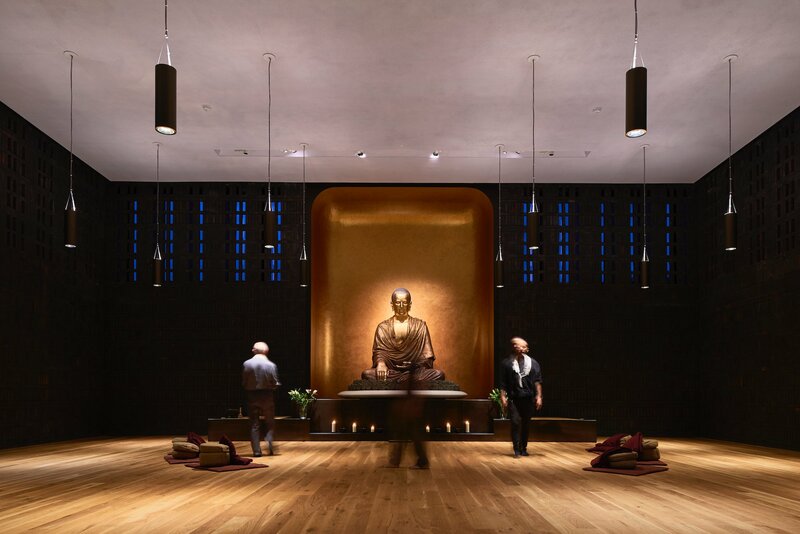 The centre was built from simple materials, using local techniques, balancing modest architecture with reverence for the spiritual spaces. 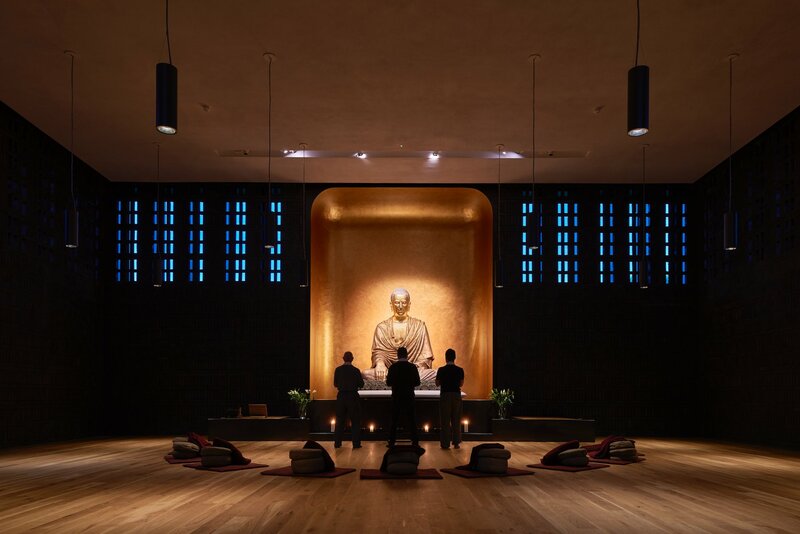 Harmony between the building and the surroundings was fundamental to the aesthetic and to foster a sense of serenity and contemplation. 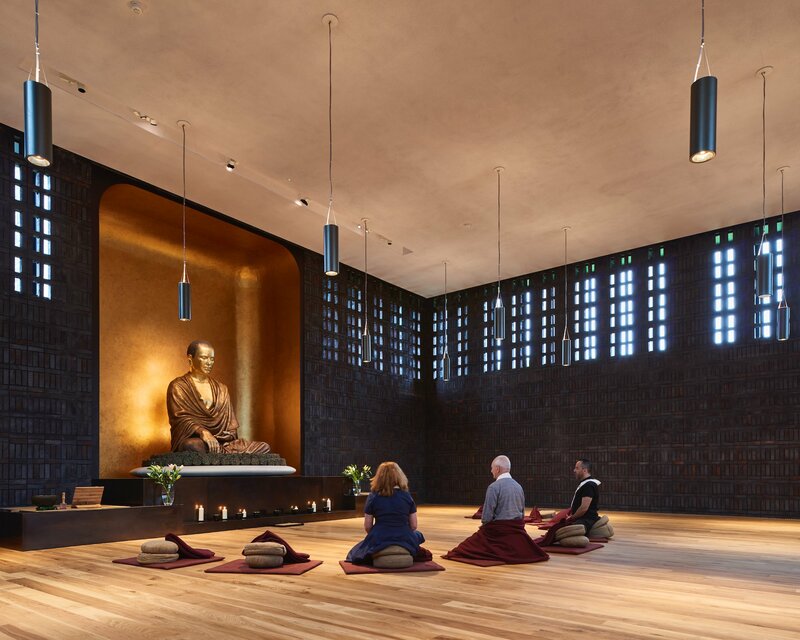 The project was shortlisted for a 2016 WAF Award in the Religion category.